Have Questions? Need a Quote? Let’s Chat! Hey There! 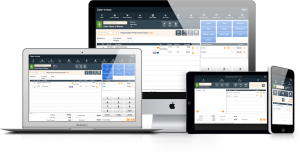 How about we strike up a chat to discuss what you’re looking for in point of sale software? We focus on customers we are a good fit for and we point others in the right direction, even if it’s away from PayGo. If you’re a current PayGo customer interested in a new product offering, you’re in the right place. If you are a current customer looking for technical support, please submit a Support Ticket. Our LiveChat is answered by our Sales Team. Note, if it says Email Us, Right Now, we are not available, but still do send a message and we’ll setup a time.